OK, I’m not sure this a super healthy dinner but the couscous is whole wheat! Plus, I still had leftover sausage in the fridge. We were planning to grill the sausage during the weekend but we went to see Mamma Mia! the musical instead. So there you go. Inspiration for the sausage stew I got from here. 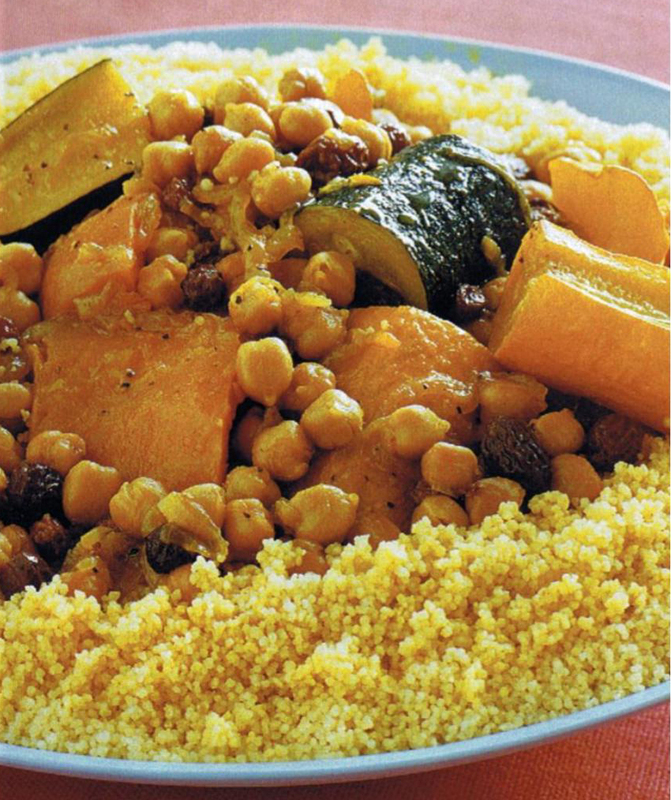 For a photo of this dish, check the post “Couscous with sausage stew” that I posted later. How to make: For the couscous, I got a packet of the oriental variety that looks like the couscous in this dish. Mix 3 cups water, 6 tbsp. butter and 1 1/2 teaspoons salt. Bring to boil. Remove from the heat, add the couscous and stir well. Cover and let stand for 5 minutes. Fluff with a fork and it’s ready. For the sausage stew, heat the oil in a pan, saute the onion, add and saute the sliced sausage. Add the tomatoes, sugar, basil, salt and pepper and cook at low heat for about 10 minutes. That’s it. Combine couscous with the sausage stew and serve. Notes and tips: It’s of course better to use fresh basil but it has worked wonders for me to keep frozen pulped basil in the freezer. I get it from Trader Joe’s. If you are using couscous that looks more like small pasta you will need to boil it, of course, as per package directions. If you don’t have couscous, any small size pasta will work just fine. Don’t forget to add some olive oil when it’s boiled, especially if you want to reheat it later. If you need to keep the dish in the fridge, keep the couscous and the stew in separate containers and combine before you serve. It’s great for the lunch, box too if your kids like this as much as mine do. Hello! Thanks for sharing all your recipes! I learned a couscous tip that saves about 20 seconds, and goodness knows we moms need 20 seconds. Rather than measure the water and boil it in a pot, just start up your tea kettle (electric ones are super fast). 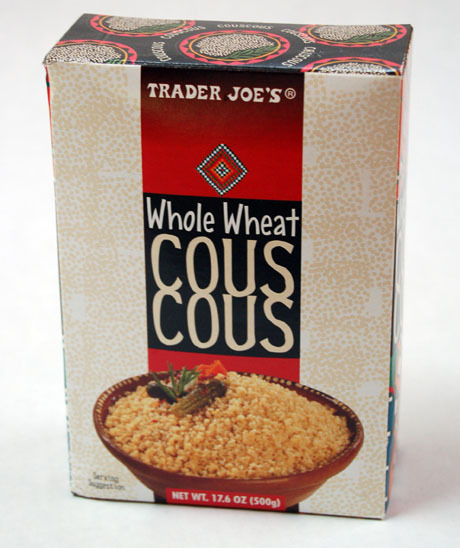 Put salt/butter/seasonings directly with dry couscous (any amount of dry couscous you want). When the water boils, pour just enough water to cover the couscous, then cover the bowl/pot for 5 minutes. No more measuring required, and you can use any pot or bowl+plate that’s lying around.